Chancellor Philip Hammond has announced a series of tax changes for new diesel cars, which will see drivers pay more for the first year’s VED (vehicle excise duty). The vehicle excise duty (VED) supplement will apply to new diesel cars first registered from 1 April 2018, meaning their first-year rate will be calculated as if they were in the VED band above. This will not apply to next-generation clean diesels – those which are certified as meeting new real driving emissions step 2 (RDE2) standards. The RAC says that diesel car buyers are being hit “relatively light” with the new tax rules announced in today’s budget. “The chancellor has chosen to be relatively light touch when it comes to taxing new diesel cars,” said the RAC’s head of external affairs, Peter Williams. Hammond also confirmed that the measures would only apply to cars – so van drivers will not be hit by the measures. He also said that the money raised by the tax increase will go towards a £220 million clean air fund for local areas most effected by pollution. Company car drivers will also be hit by a tax increase. A diesel supplement for benefit-in-kind tax will be increased from three percent to four percent from 6 April 2018. 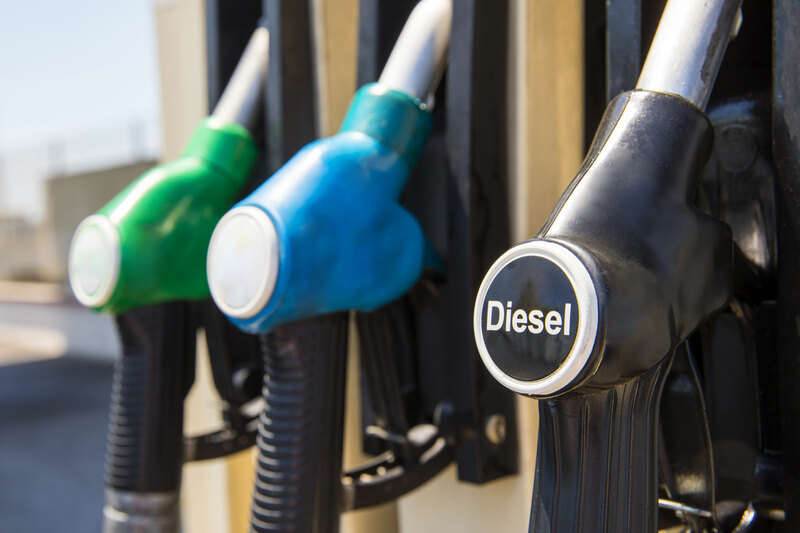 Ahead of the budget announcement, speculation suggested that Hammond could increase fuel duty on diesel in a bid to discourage people from driving diesel vehicles. The RAC warned, however, that an increase in fuel duty would not have the desired effect. 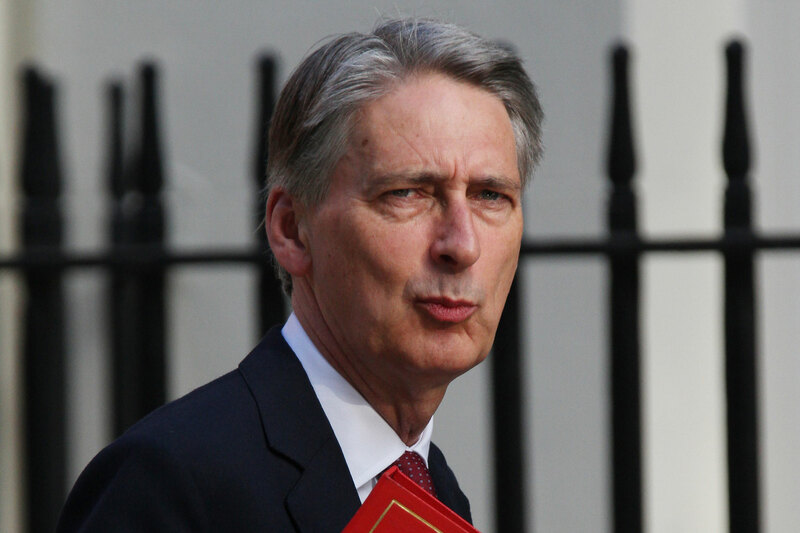 The chancellor confirmed that he would continue the fuel duty freeze for both petrol and diesel, costing the Government £46 billion since 2010. This makes it the longest fuel duty freeze in a generation. 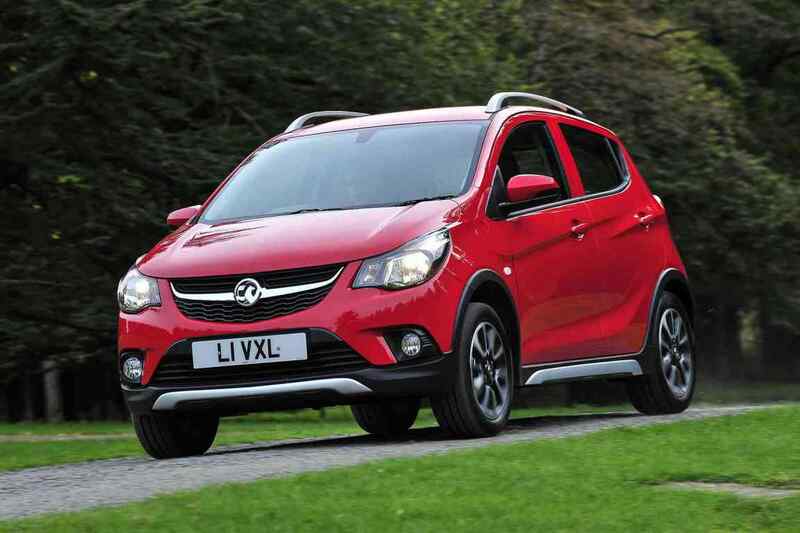 Vehicle leasing firm Leaseplan UK has suggested that the freeze in fuel duty is not enough to help UK motorists. Hammond also announced a new £400 million charging infrastructure fund in a bid to improve the UK’s electric car charging network and encourage the uptake of electric vehicles. It comes as part of his autumn budget, announced today, which also includes an extra £100 million to go towards the plug-in car grant and £40 million in research and development of electric cars. “There’s perhaps no technology as symbolic of the revolution gathering pace around us as driverless vehicles,” said Hammond. 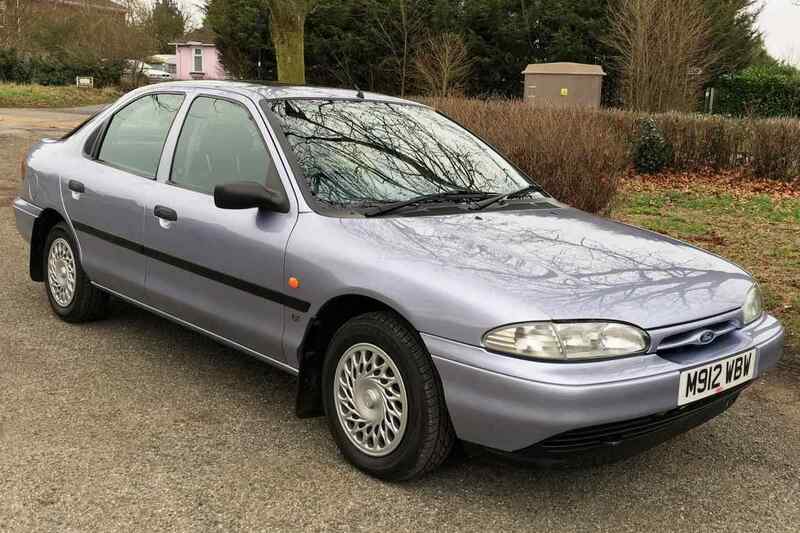 “I know that Jeremy Clarkson doesn’t like them, but there are many other good reasons to pursue this technology – so today, we step up our support for it. Sorry Jeremy, but definitely not the first time you’ve been snubbed by Hammond and May. 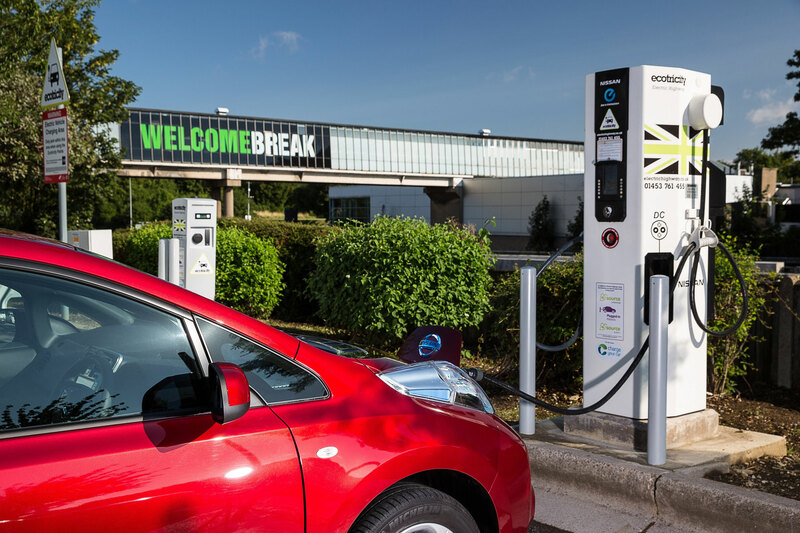 Electric vehicle charging firm Chargemaster has described the budget as “good news for the EV sector”. “We welcome the continued incentives for electric car purchases through the Plug-in Car Grant,” said Chargemaster’s CEO, David Martell. “Of course, these incentives will not be needed indefinitely, and manufacturers predict that the cost of building an electric car will drop below the cost of producing a petrol or diesel car within the next five years. It is also worth pointing out that consumers can buy an electric car for as little as £5,000 in the used market.